Dimitris & Mariana are a wonderful couple, originally from Greece and now based in Paris. Along with Veronica Toumanova, they run a successful Tango school called “Tango Mon Amour” in Paris. In this workshop, they will teach you the dynamics behind Voleos in close embrace. They will explain the technique, give you individual corrections and be around to answer any questions you may have. You can either signup for the workshop with a partner or on your own. You must book for the workshop beforehand so we can balance numbers for the workshop. 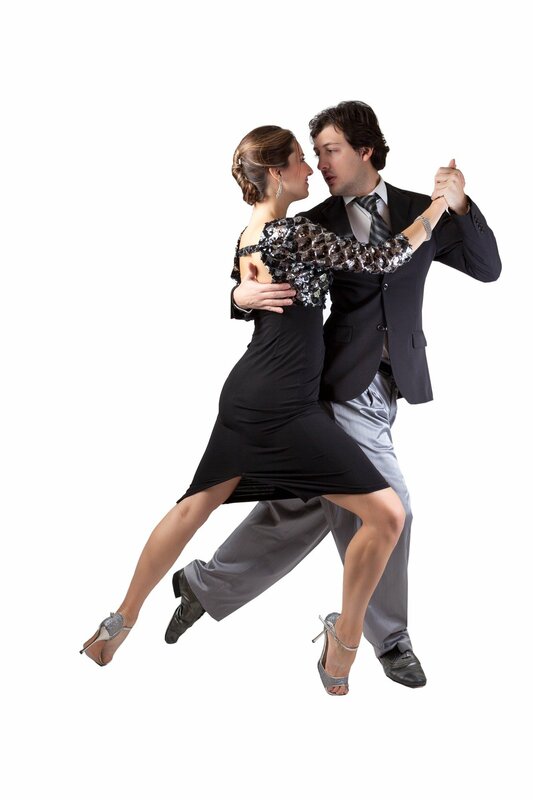 Tango Amistoso Practica till 10.30 is free for all workshop participants and is included in the cost. You can book with a partner and work with them during the workshop. You can also book individually. Either way, you must book for the workshop before coming as we balance the numbers. Please use the form below to start your booking. It is quick and simple to do so. If you encounter any issues during the online booking process, please email tango.amistoso@gmail.com.